This new G20-generation BMW 3 Series had so much riding on it that I actually feel bad for the engineers that had to develop it. The 3 Series has always been the best driving car in the segment and the brand’s bread-and-butter. 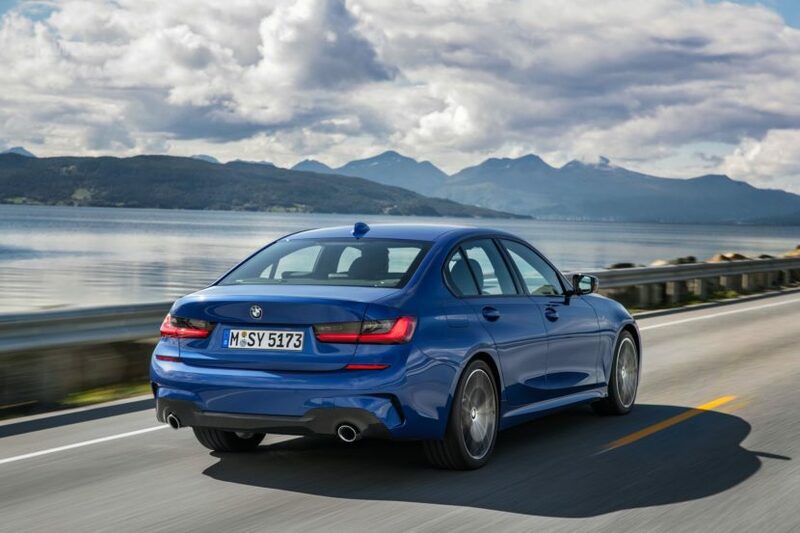 However, with its more recent F30-generation, it lost a lot of its famous magic. So it was up to the G20-generation to bring that magic back. But has it? CarBuyer finds out in this new video. In a word — yes. The G20 3 Series is a massive leap forward from the F30-gen it replaces. It’s not drastically faster or more capable but it’s a leap forward from its predecessor thanks to the way it feels. BMW’s new lift-related dampers are a large part of that, as well as its new variable ratio steering which is now much more progressive. 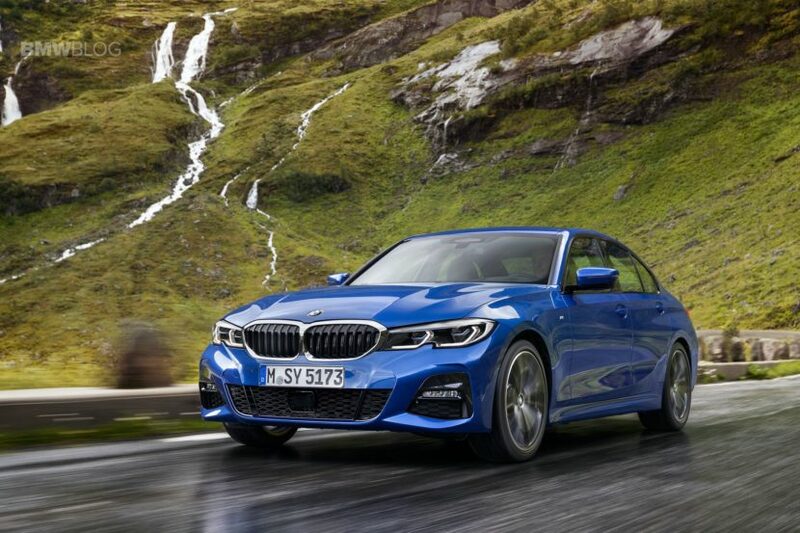 Both of those make the new 3 Series feel more like a proper driver’s car and its engineers says that they worked hard to bring the 3er back to its roots. According to CarBuyer’s Ginny Buckley, they’ve succeeded. Though while it’s more old-school in its feel, it’s all new-school on the inside. The new 3 Series is brimming with technology. Its newest iDrive system is more brilliant than its ever been, its new digital driver’s display looks fantastic and modern and it even has its own Siri-like digital voice assistant. On the outside, its styling has drawn mixed reviews but Buckley seems to like it and so do we. We especially like the headlights, which are designed to look like the ones from the E46 3 Series. Overall, it seems as if the new G20 3 Series is a return to form for not only the brand but the model line. The 3 Series has a rich history and this new model seems to fit right in line with the rest of the greats that we remember so fondly.